Susan has been working with businesses to attract customers for over 25 years. 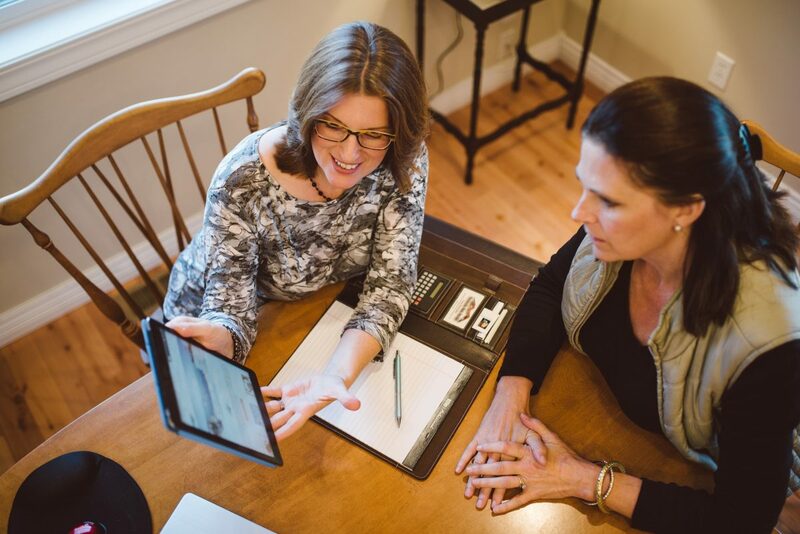 With a passion for great customer presentation, Susan helps businesses show the best of what they offer. Susan has sold directly to customers, business to business, and created effective marketing and systems for bringing in happy customers. This entry was posted in Content Marketing, Marketing, News, Strategy, Websites on March 18, 2019 by rkenneth.